Our mission is to ensure that young people grow up understanding migration as a shared condition of our past, present, and future in order to develop the knowledge, empathy and mindsets that sustain inclusive and welcoming communities. We live in an era of mass migration. Young people – whether they are part of an arriving or receiving culture – strive to form their identities as learners, community members and change-makers in the context of this global phenomenon. We are catalyzing a community of educational leaders and social organizations around making migration a part of their curriculum and culture so that all students can feel supported in their social, emotional, academic, and civic growth. Learn More. Our founders are among the leaders in the fields of immigration and education. As a team, we have experience researching, teaching and writing about immigration and belonging, the fault lines of democracy, civic education and about social justice, children, youth, and schooling. 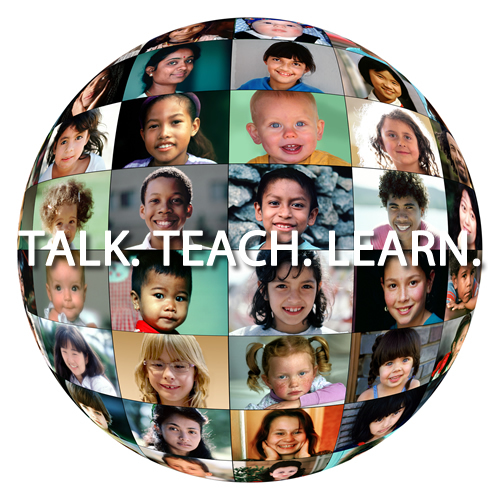 Members of our team have presented our work in a variety of settings, to a wide range of audiences, from the Vatican and the White House to small school-based learning communities and developed educational resources used by tens of thousands of teachers and millions of students around the world. We bring these experiences to the defining issue of our time. Learn More. We developed the Moving Stories app to facilitate conversations about our migration stories. They can happen anywhere, in a park, in a café, in your living room, or in a classroom. Visit the Moving Stories Educator Guide webpage. Click here to download the Learning Guide [PDF]. Click here to create A Secure Place to Share Stories.